Qualified in 2002 as a Solicitor, and worked in law until 2013, when she took a break to bring up her children. She came back into law in 2017, when she joined Hallmark Hulme as a legal assistant. 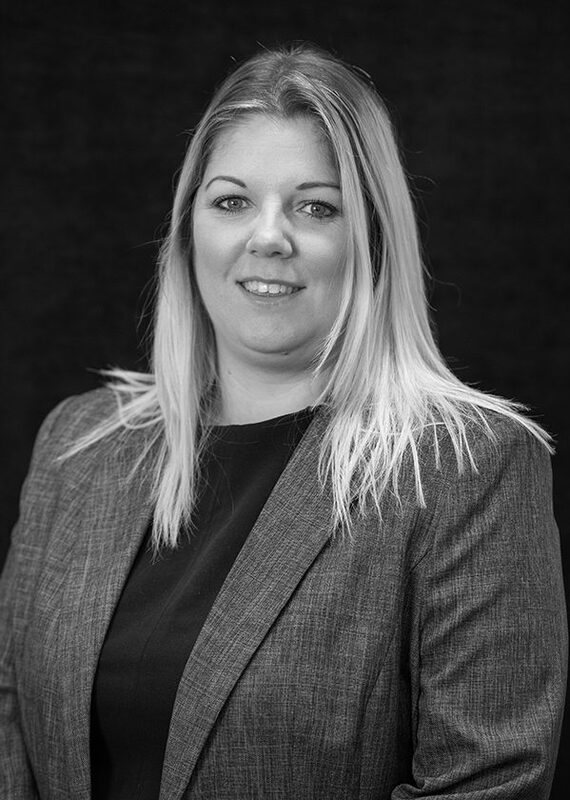 Jess likes to make sure she helps clients plan for their future and puts them at ease through a difficult time in their lives. Jess is also a member of Ladies Circle Great Britain and Ireland and takes part helping raise money for charitable causes when she not doing that she enjoys spending time at home with her children.